Toys"R"Us is positioned as "the Worldwide authority on kids, families and fun". It is the largest child-related product specialty chain store in the world. 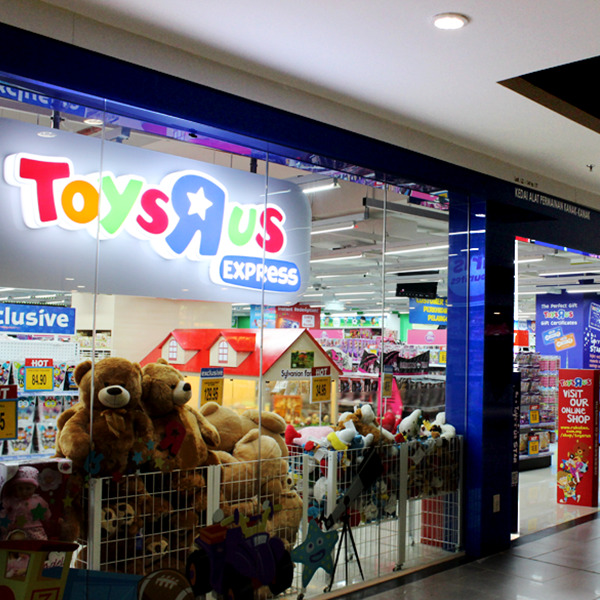 Toys"R"Us believes in providing a happy shopping experience to customers with the biggest selection of toys and children related products priced to offer best value for money.